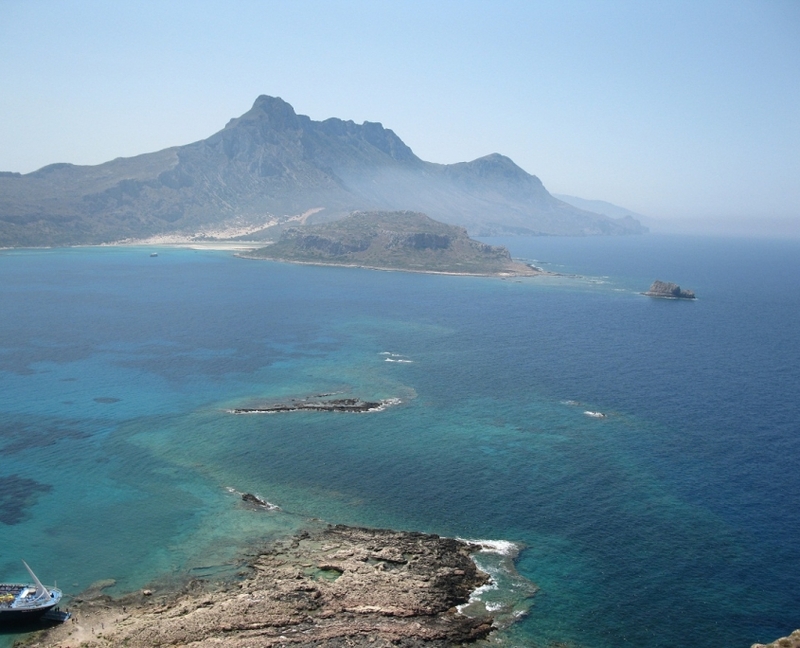 The Cape of Gramvousa (or Vuxa) is the most western point of Crete. 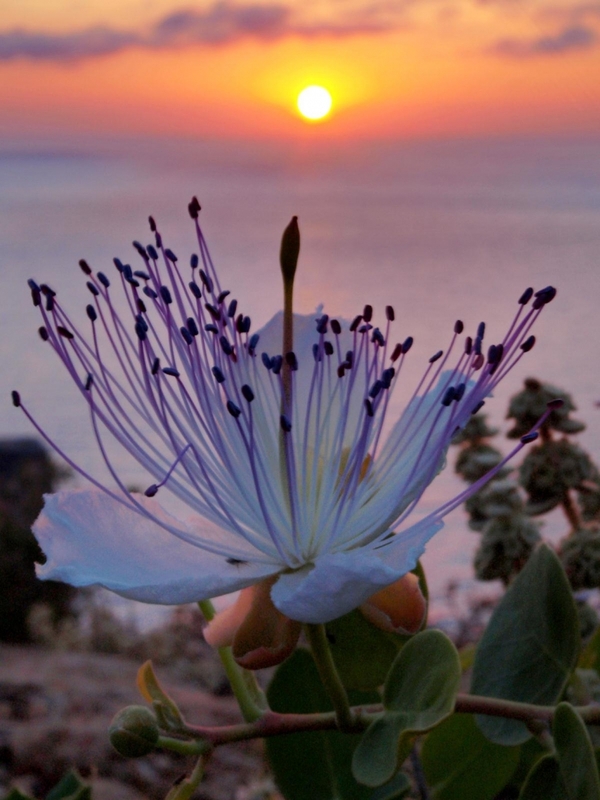 You will also find it as Akrotiri Korykos. 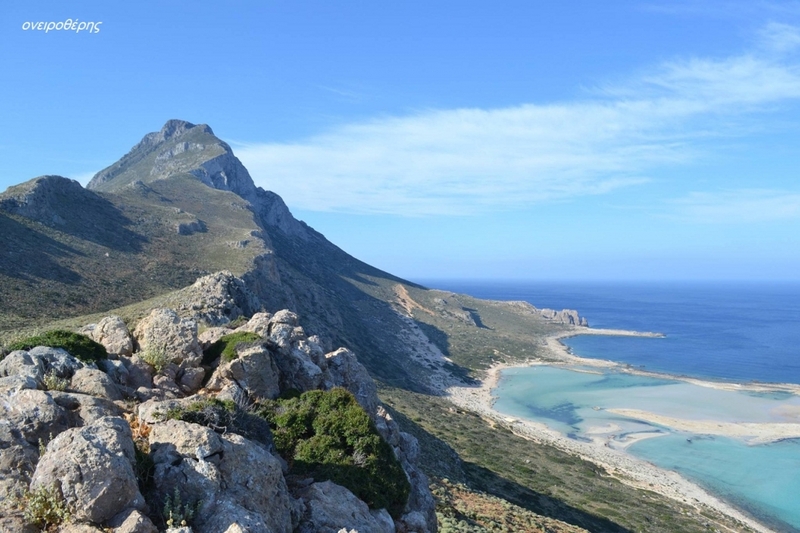 After the ancient city Korykos was developed on the northern end of the Cape. 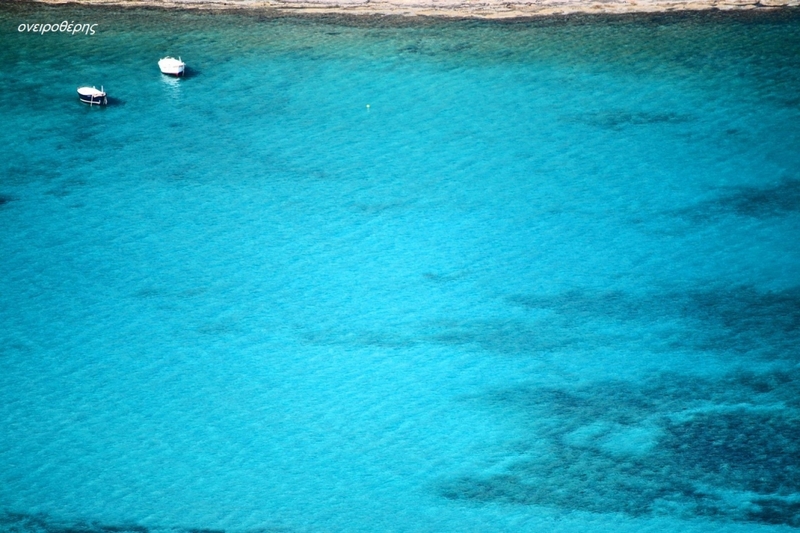 The modern name Gramvousa comes from the Venetian words Garabousa or Grabousa. 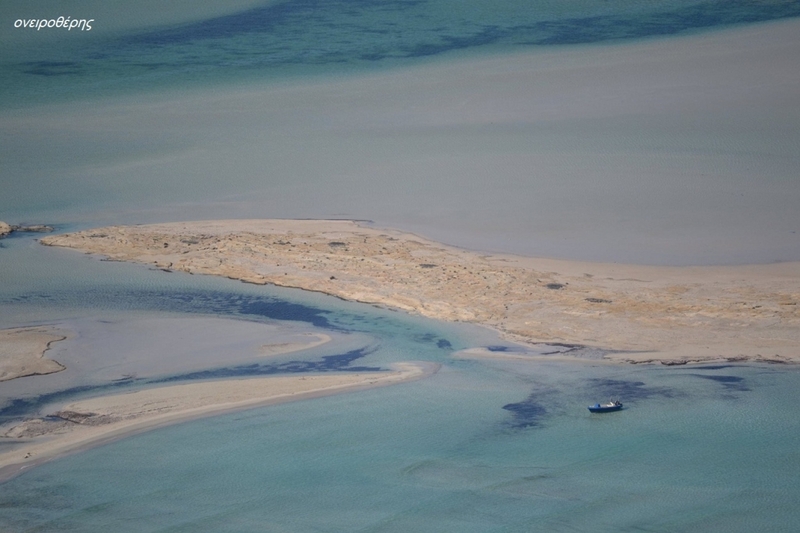 Is is located on a geostrategic point of the Mediterranean. 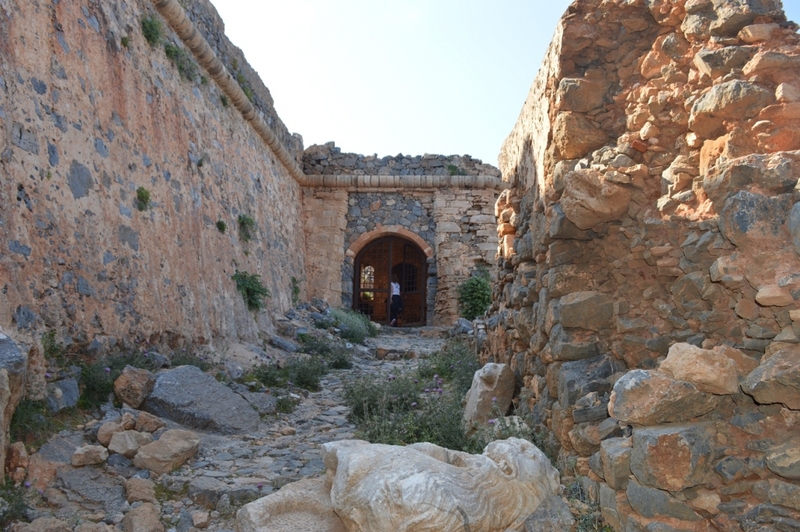 It was used as a base by the Venetians, Ottoman and Cretan rebels. 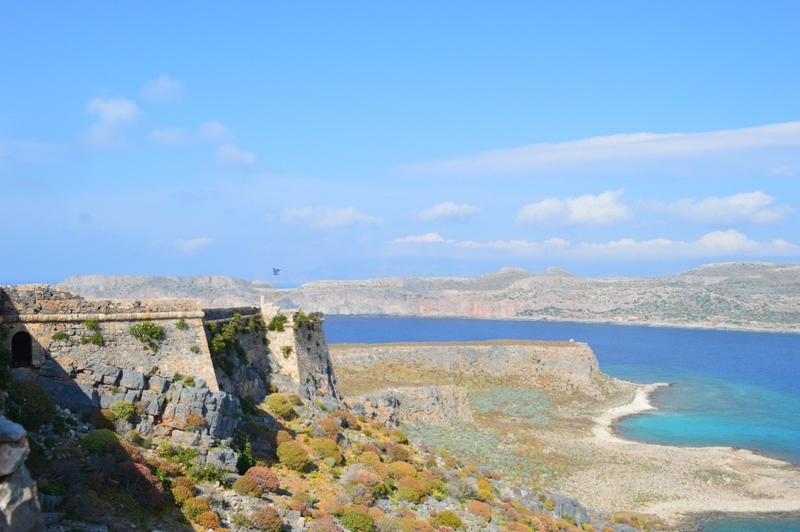 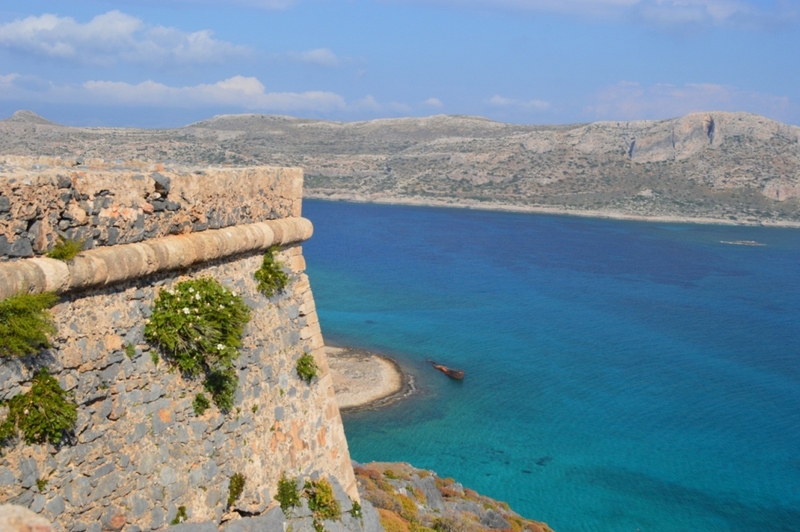 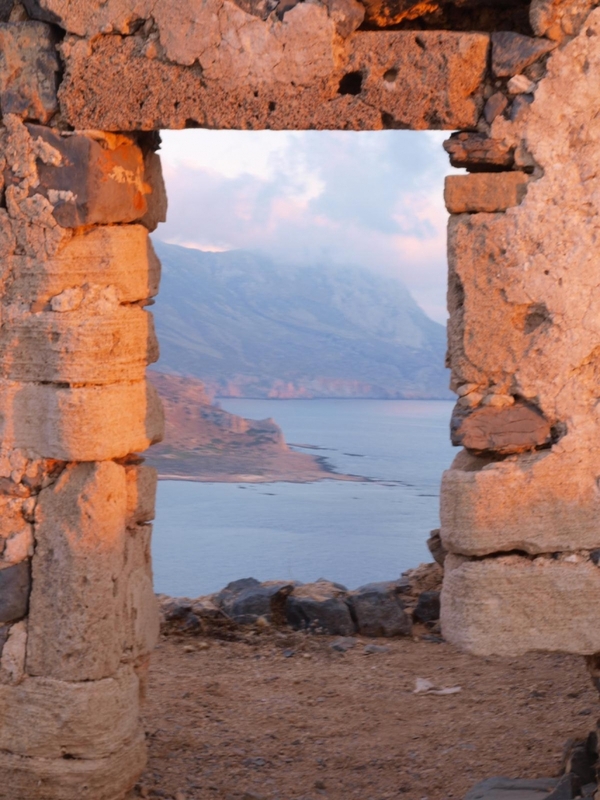 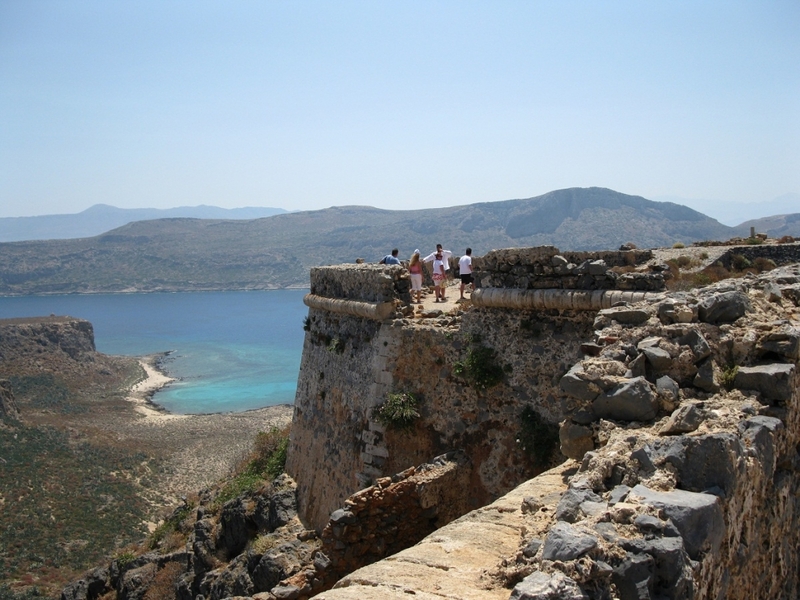 Witness of this history is the Venetian Castle on the steep cliffs of Gramvousa which is a must see! 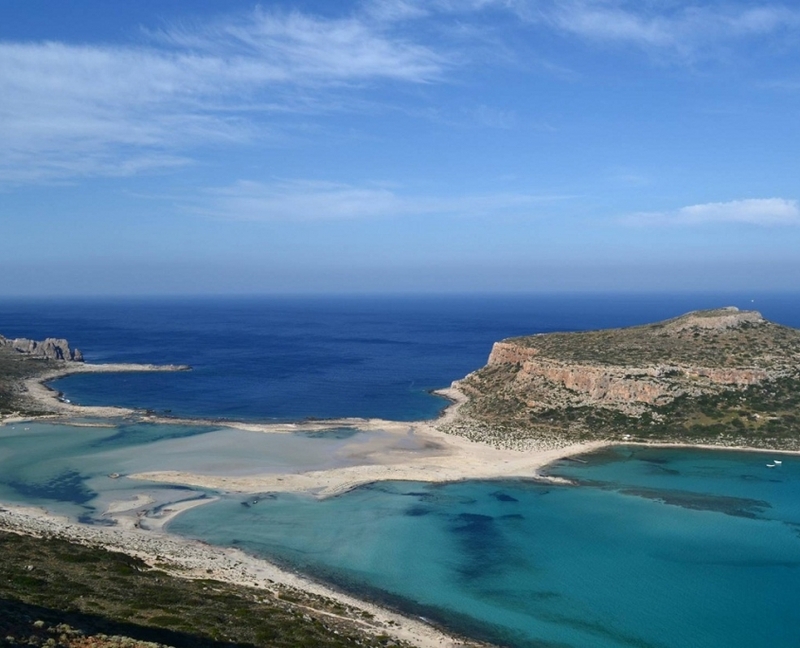 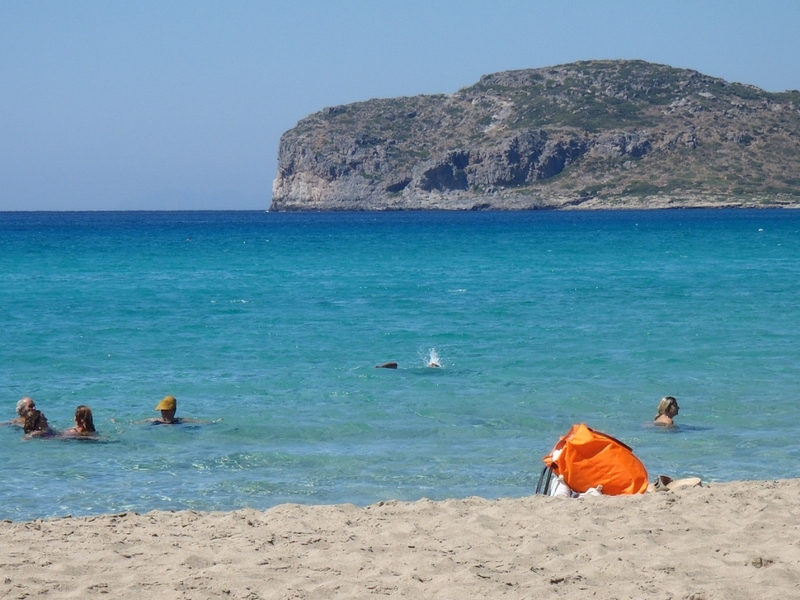 This wild, almost inhospitable cape starts from one of the most beautiful beaches in Greece. 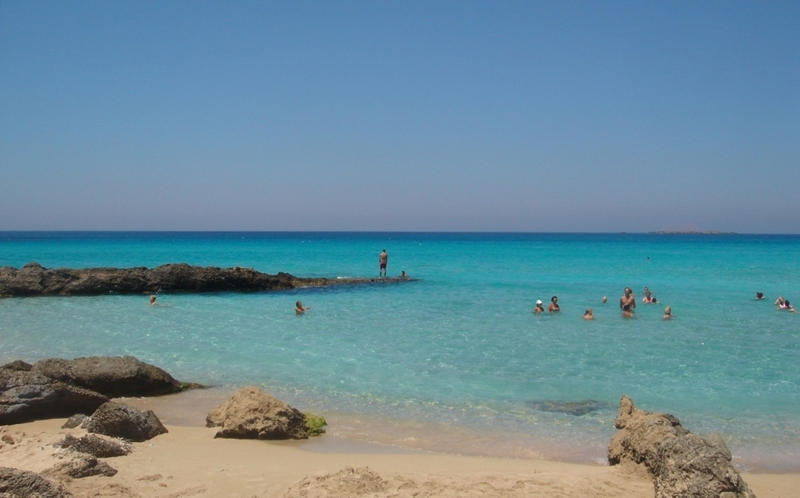 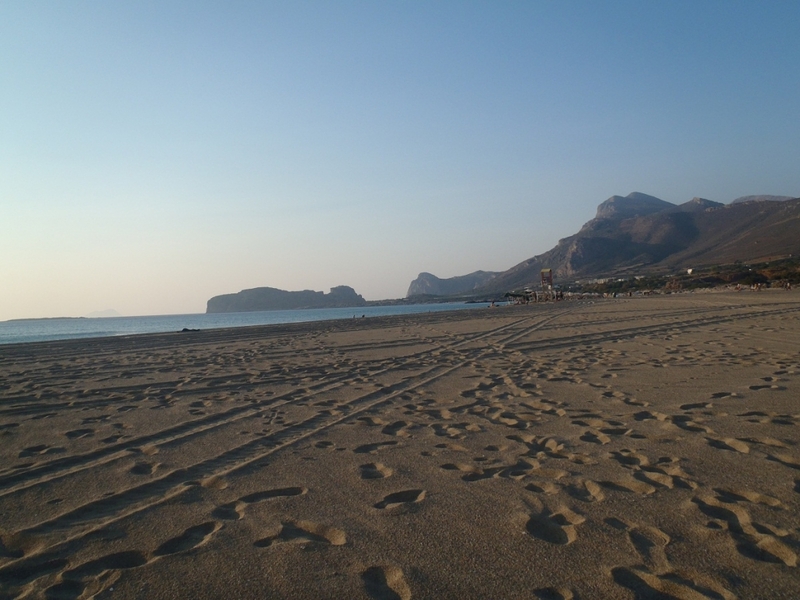 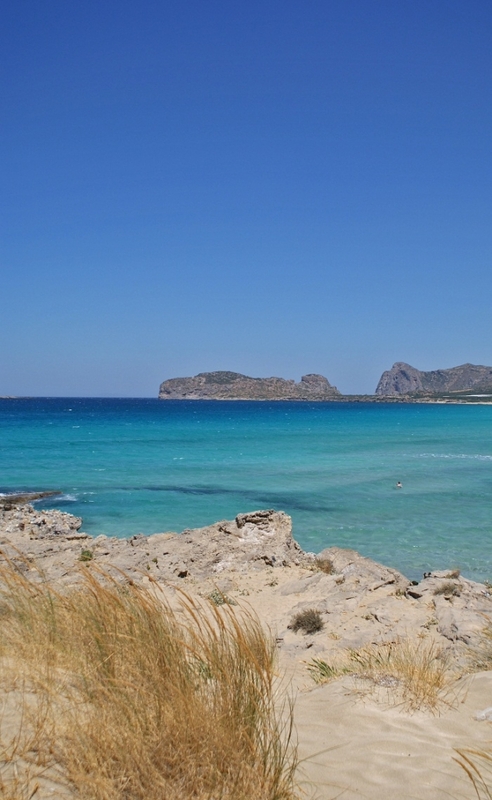 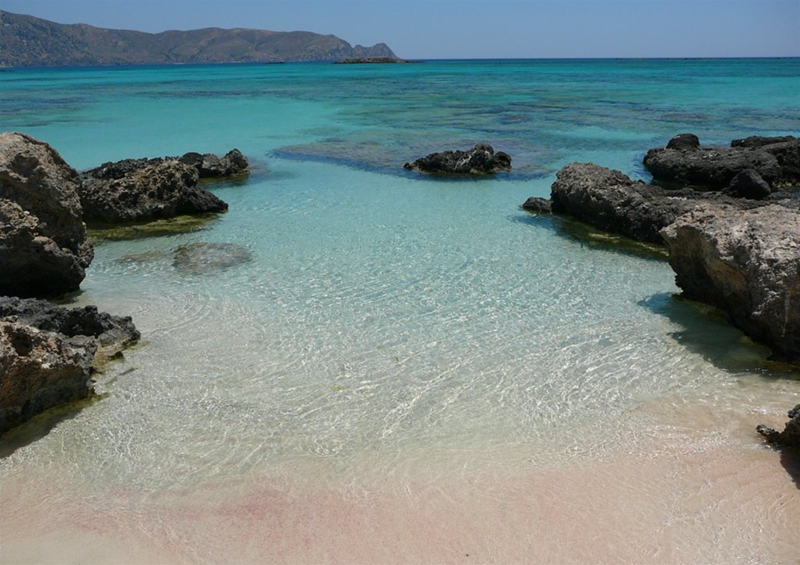 This beach is Falassarna, and ends up in one of the most impressive complexes in the Mediterranean. 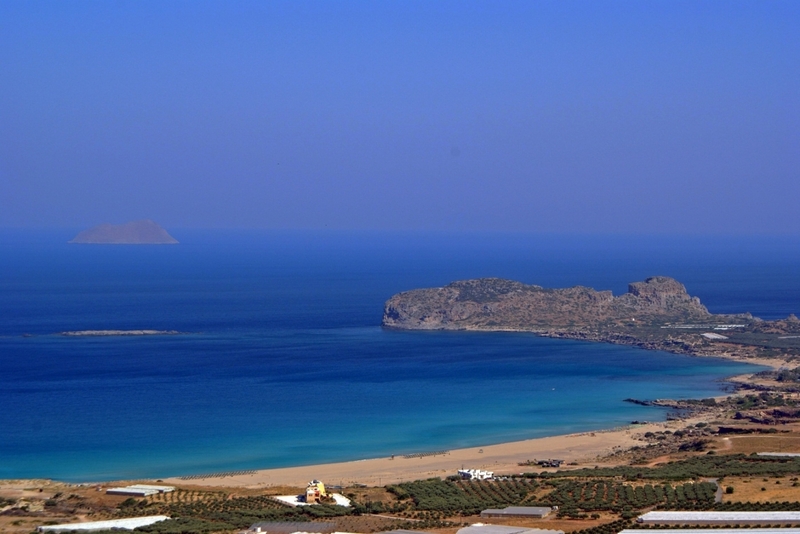 That of cape Gramvousa and the Isles of Imeri and Agria Gramvousa. 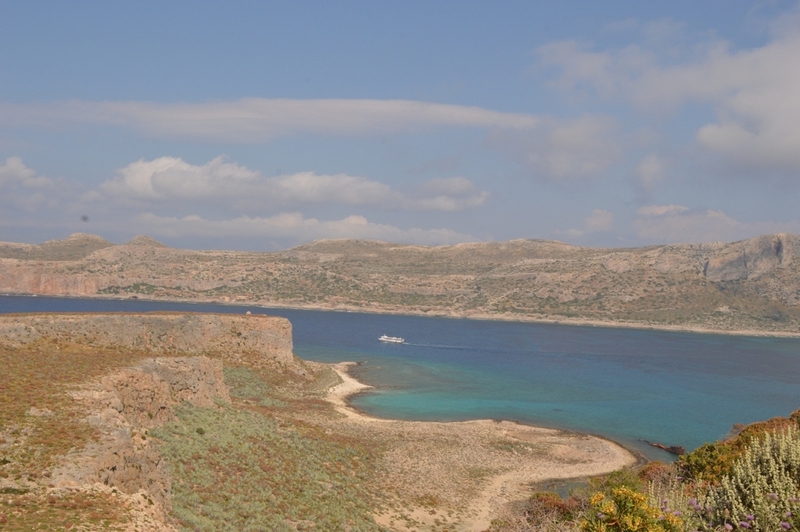 The unique natural miracle Balos lagoon is located within this complex. 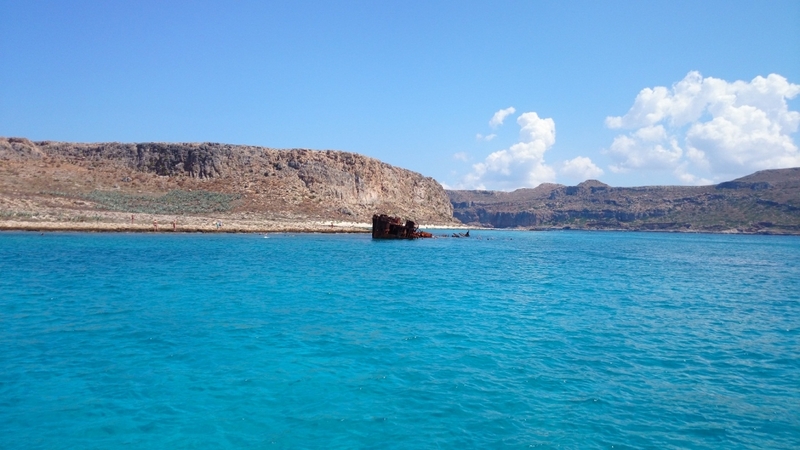 During our cruise, you get the chance to enjoy this alteration of wildlife, history and exotic beaches within a single day! 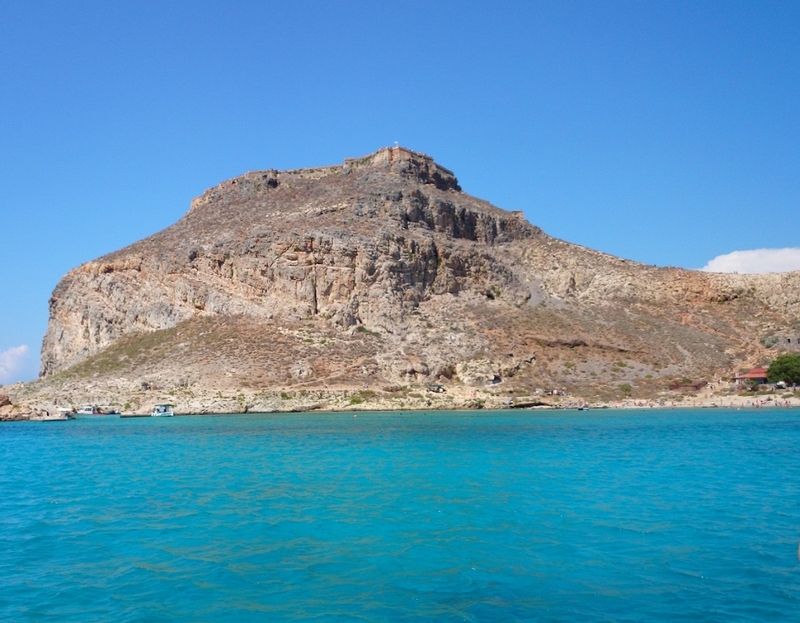 See the steep cliffs of Kastri and the waters below the top of Gero Skinos, the islands Petalida and Valentis. 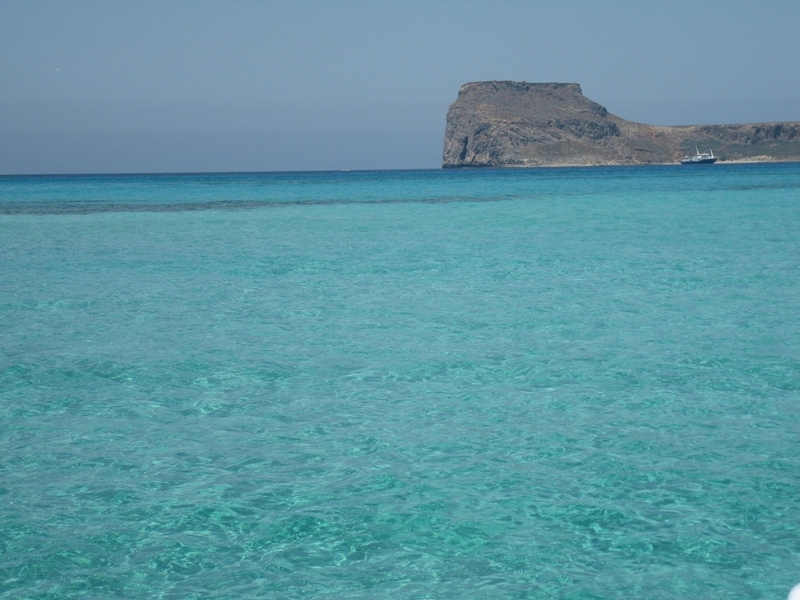 Dive in the bay of Schinias or Bay Apidia. 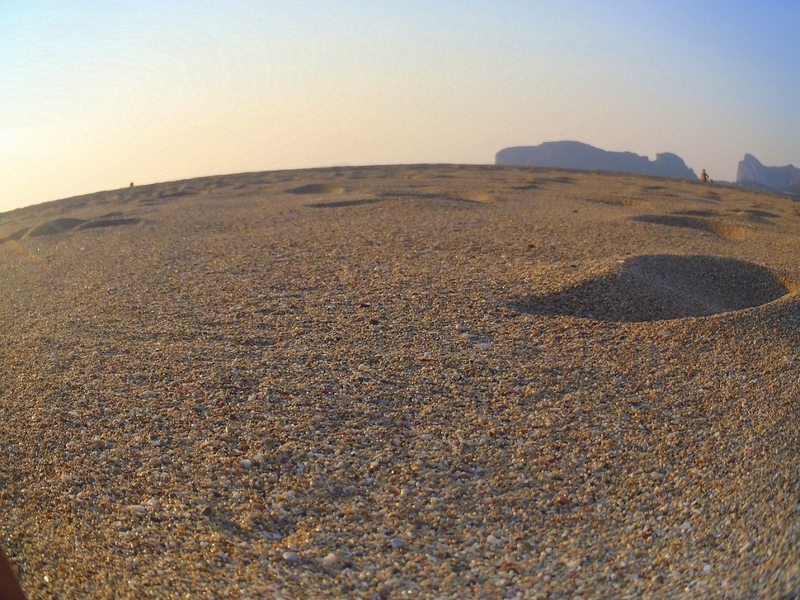 Admire the geological phenomena of Kathekles and Tigani. 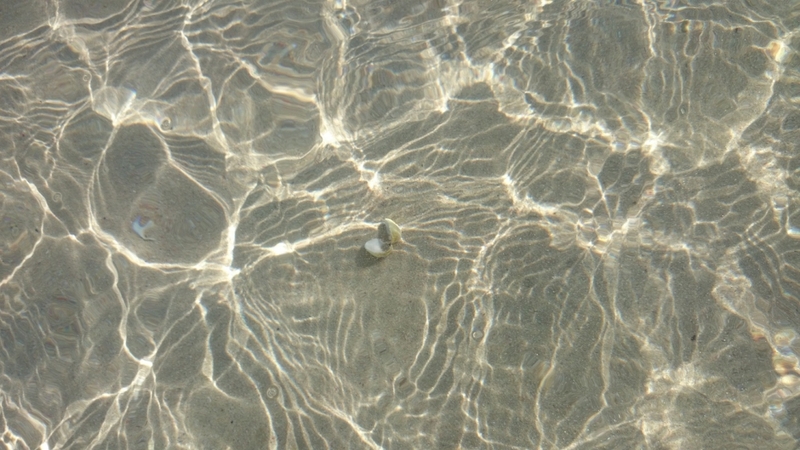 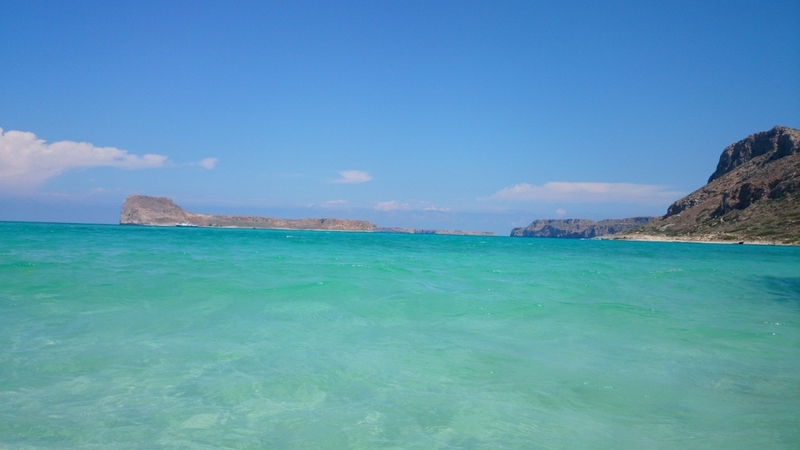 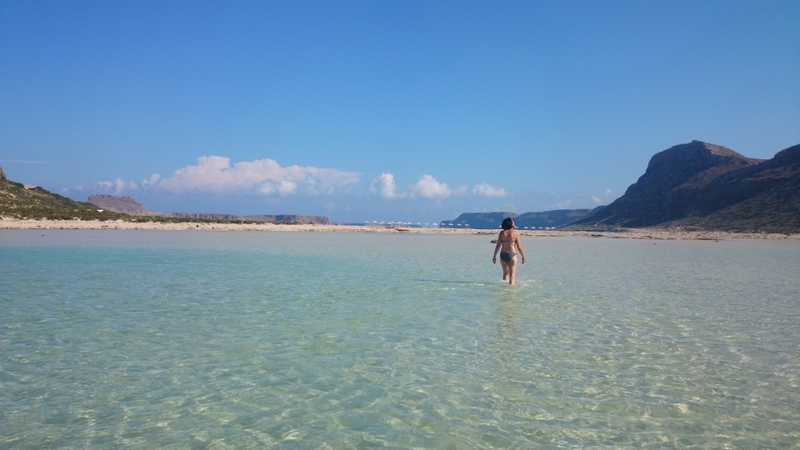 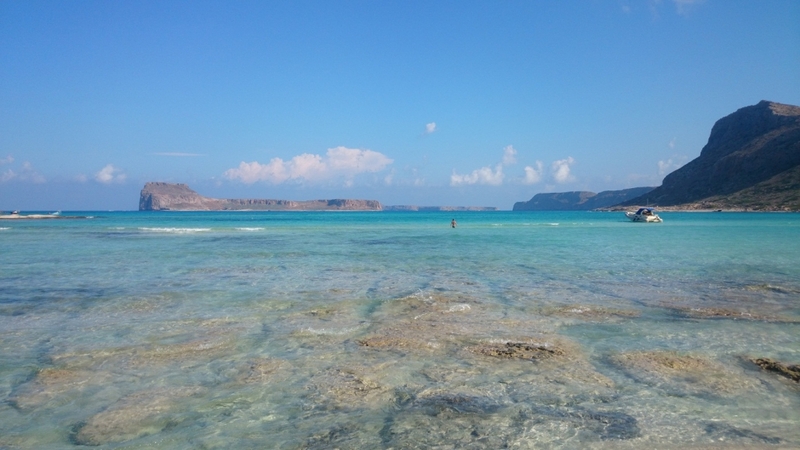 Enjoy the lagoon of Balos and Falasarna Beach. 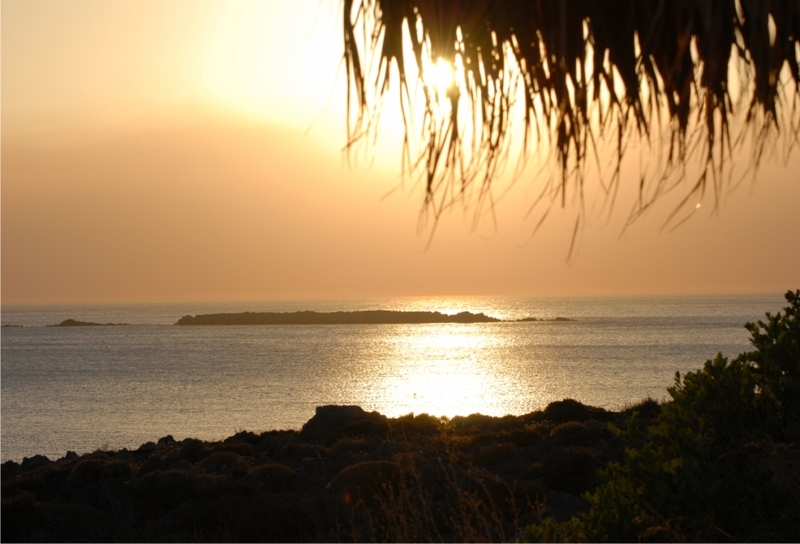 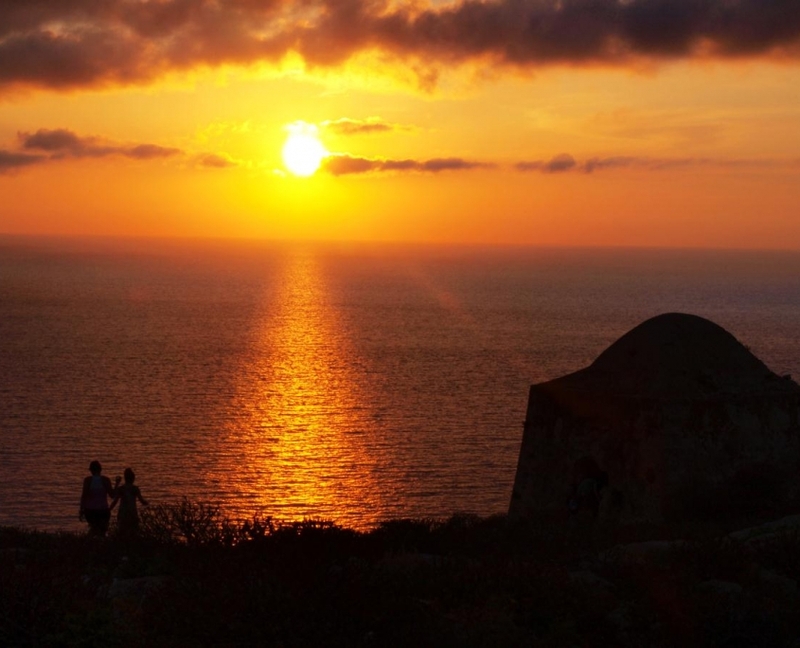 Which are two of the top beaches in the Mediterranean with the most spectacular sunsets! 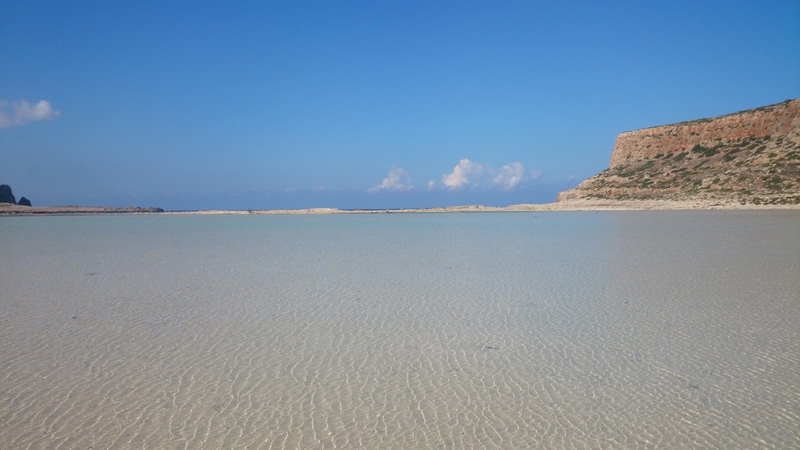 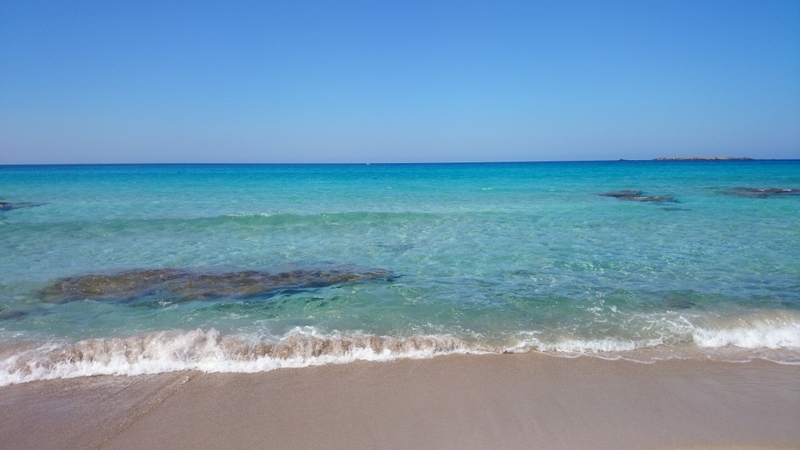 take a look to Falasarna beach! 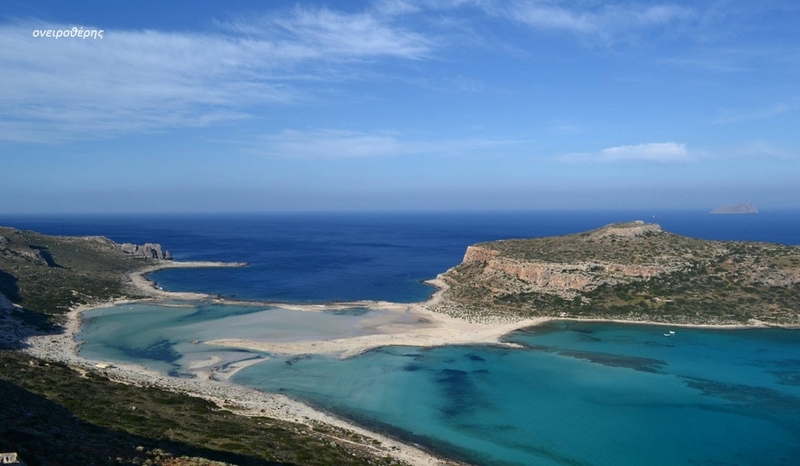 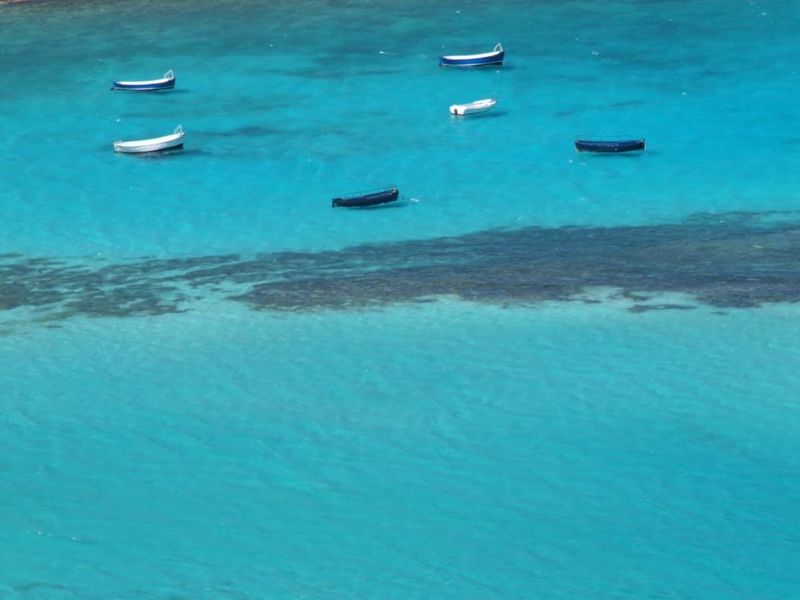 Which is rated among the 10 best beaches in Greece!